(SPOT.ph) Is there anything better than relaxing with a tall glass of wine at the end of a long day? Yes—an unlimited supply of vino. 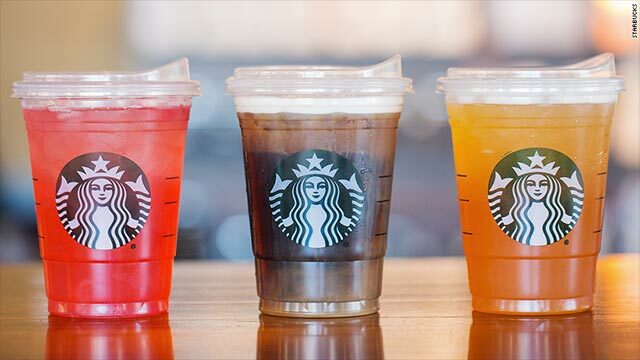 With the ubiquity of bottomless iced tea and lemonade in restaurants, it seems about right for bottomless wine to pop up all over the Metro’s menus. 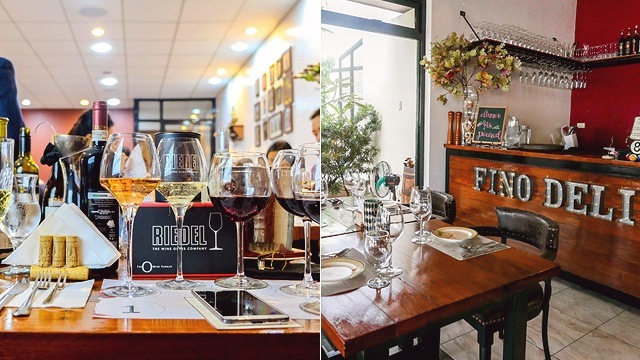 So put on your favorite knit cardigan and let your inner tita or tito out, as we bring you 10 bars and restaurants where you can unwind to unlimited wine. 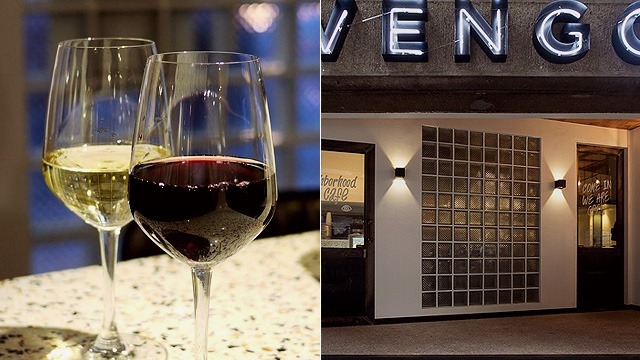 VENGO is well-known for their unique twists on classic Mexican fare, and now you can choose to wash their grub down with bottomless wine. Every Wednesday from 7 p.m. to 11 p.m., you can avail of unlimited servings of wine (your choice of white or red) for only P499. Maybe pair it with a taco or two? VENGO is at Don Carlos Palanca Street corner Dela Rosa Street, Legazpi Village, Makati City. Besides an all-you-can-eat smorgasbord of mouthwatering entrées, NIU also grants you access to bottomless wine as part of their daily buffet spread. Choose from a selection of white and red Australian wines, which are both available on tap for your convenience. NIU by Vikings is at 6/F SM Aura Premier, Bonifacio Global City. En Tirage lives up to their claim as the “House of Unlimited” by serving bottomless wine, beer, and whisky all day, everyday. 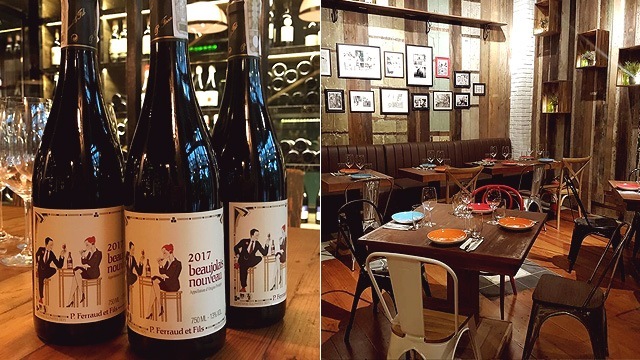 Wine enthusiasts will love their wide selection of red and white wines, which start at P550 for Australian, P590 for Chilean, and P650 for Californian. 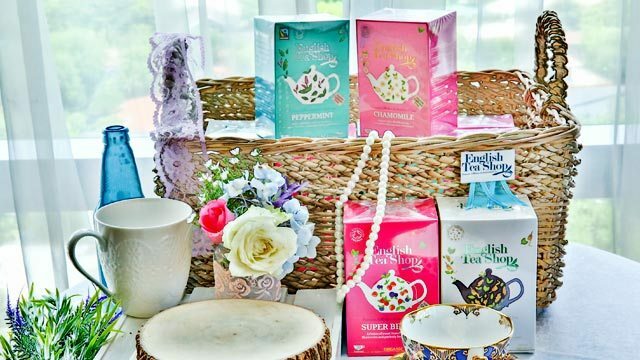 En Tirage is at Unit 6, G/F Building C, Mandala Park corner Shaw Boulevard, Barangay Pleasant Hills, Mandaluyong City. 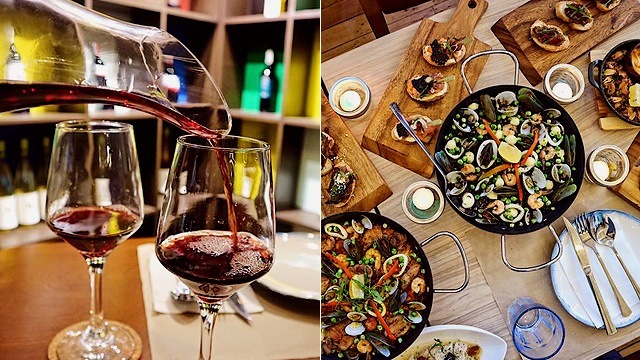 Those who live in the south can also get their wine fix, thanks to this quaint tapas restaurant tucked away in the heart of BF Homes. 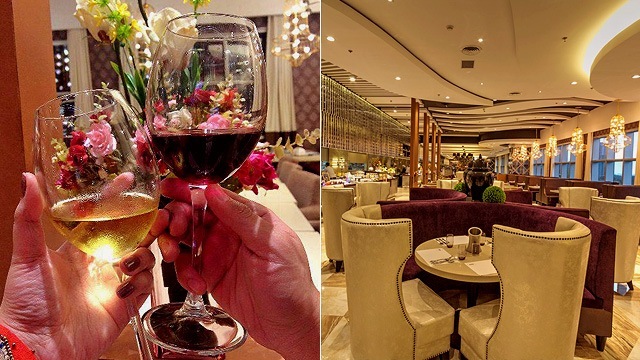 For P499 per person, indulge in as many glasses of red and white wine as you can. Picada Tapeo Restaurante is at 252 A. Aguirre Avenue, BF Homes, Parañaque City. 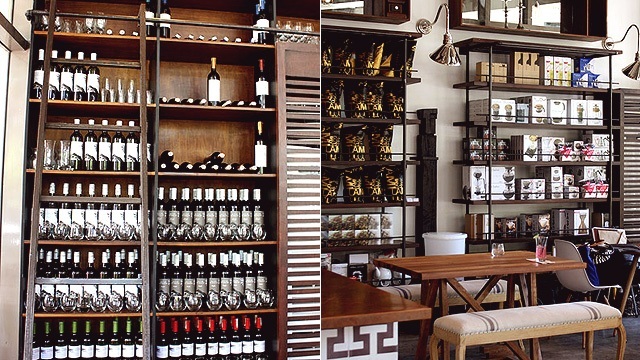 Drink to your heart’s content from Grape Escape’s impressive selection of imported wines. Every Monday to Thursday, from 5 p.m. to 9 p.m., take your fill of merlot, chardonnay, and white zinfandel for only P599. 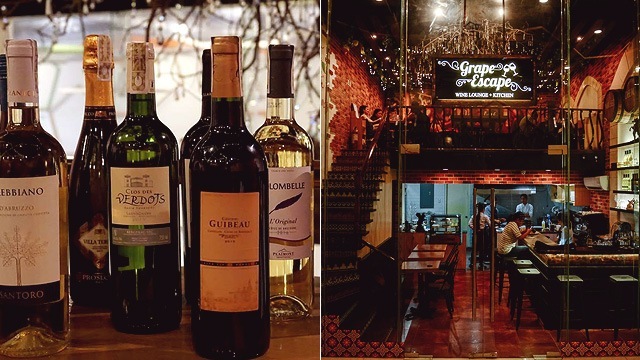 Grape Escape: Wine Lounge and Kitchen is at 99 Maginhawa Street, Diliman, Quezon City. In the mood to enjoy a cold glass of wine and the breathtaking view of the city at the same time? 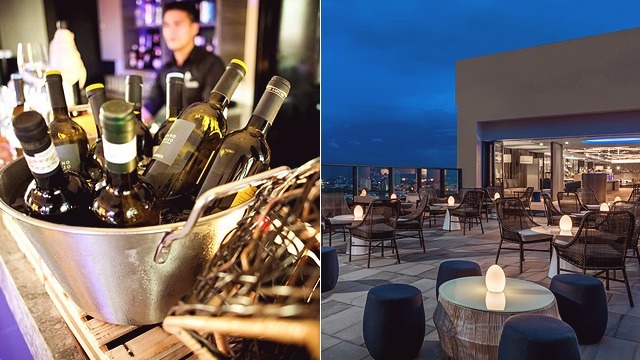 You can do so at Straight Up, the roofdeck bar of BGC’s Seda Hotel. 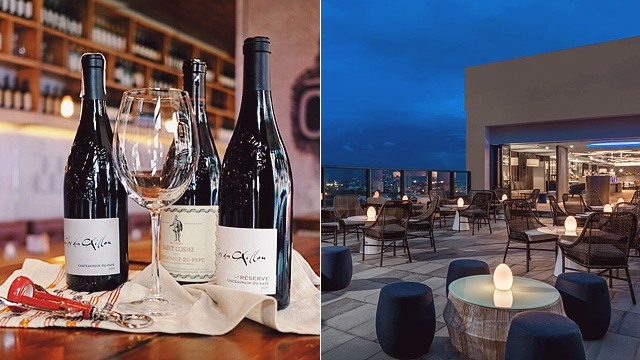 For P800, you'll get unlimited access to a selection of red and white wines—and the Metro Manila skyline—from 4 p.m. to 8 p.m. daily. Straight Up is at the roofdeck of Seda Hotel, 30th Street corner 11th Avenue, Bonifacio Global City. 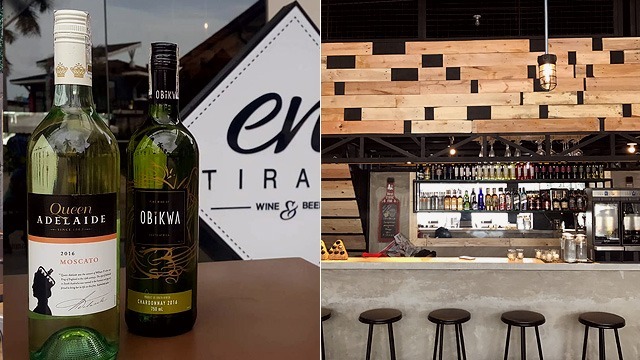 Consider making a trip to Marikina to drink as much Romanian wine as you want. Every Tuesday to Sunday, from 3 p.m. to 11 p.m., Fino Deli offers access to a selection of Castel Starmina wines for only P699. You can now indulge in bottomless wine every Sunday, Monday, and Tuesday at Vitto’s Wine Bar and Restaurant. Pick your poison and choose between an unlimited supply of Australian and Italian wines (P599), or Californian and Spanish wines (P599). Vitto’s Wine Bar and Restaurant is at 114 Scout Lozano Street corner Tomas Morato, Barangay Laging Handa, Quezon City. What started out as a holiday promo is now one of Refinery’s most awaited monthly specials. Every month, the restaurant offers various iterations of its beloved unlimited wine promo. For this July, you can look forward to bottomless wine for P500 and bottomless sangria or moscato for P650, available daily from 7 p.m. to 11 p.m. Complete your drinking session with a cold cuts and cheese platter for only P350. See a list of Refinery branches. 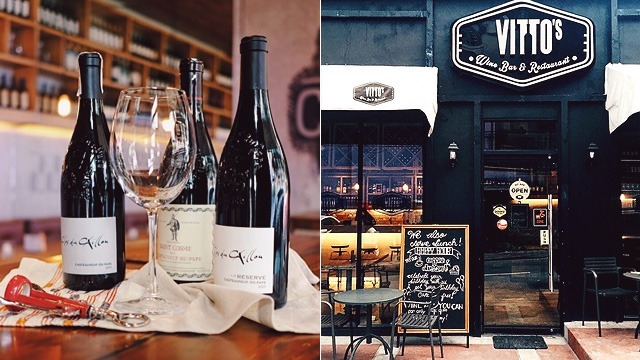 Located in the fringes of Poblacion, you might want to include Dr. Wine in your list of go-to bars. For only P550, enjoy bottomless wine (your choice of red or white) from 5 p.m. to 7 p.m. daily. Dr. Wine is at G/F 5921 Algier Street, Poblacion, Makati City.